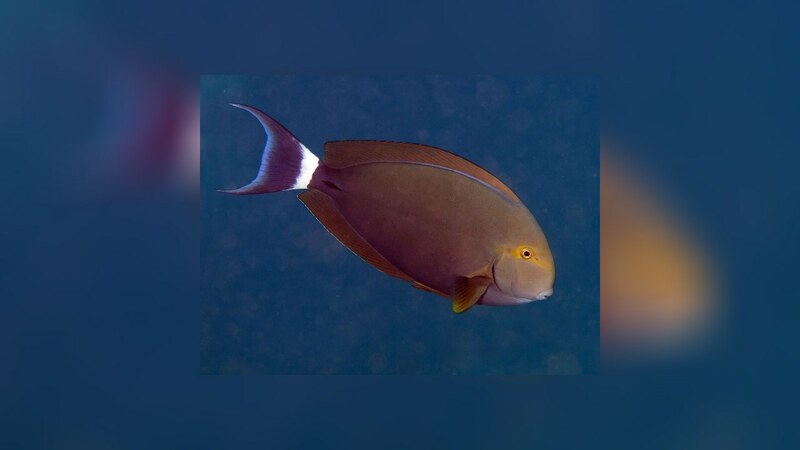 This surgeonfish resembles Acanthurus nigricaudus, but many specimen of the Acanthuridae family are difficult to identify in their juvenile stages, anyway. 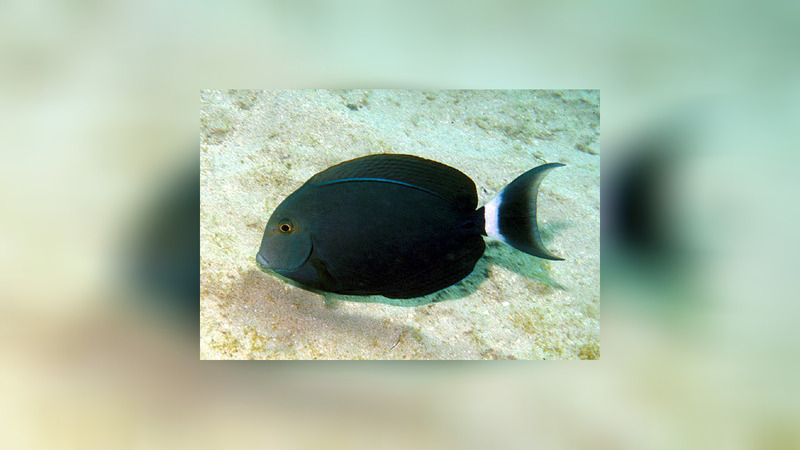 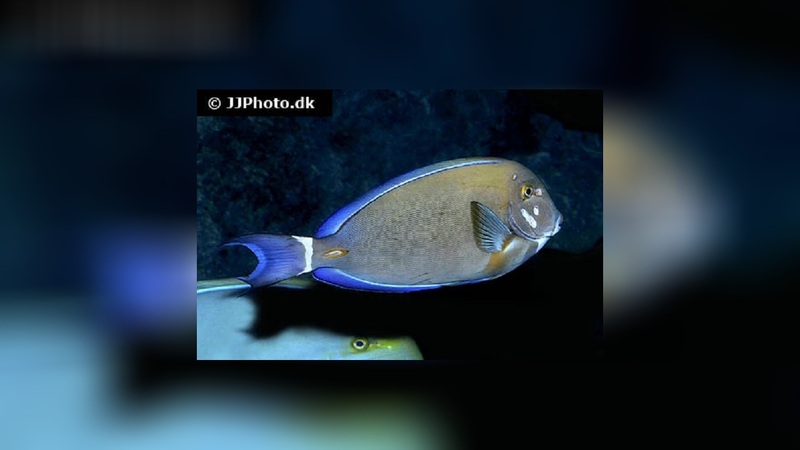 In contrast to Acanthurus nigricaudus, Acanthurus gahhm is missing the black stripe extending from the tail spine. 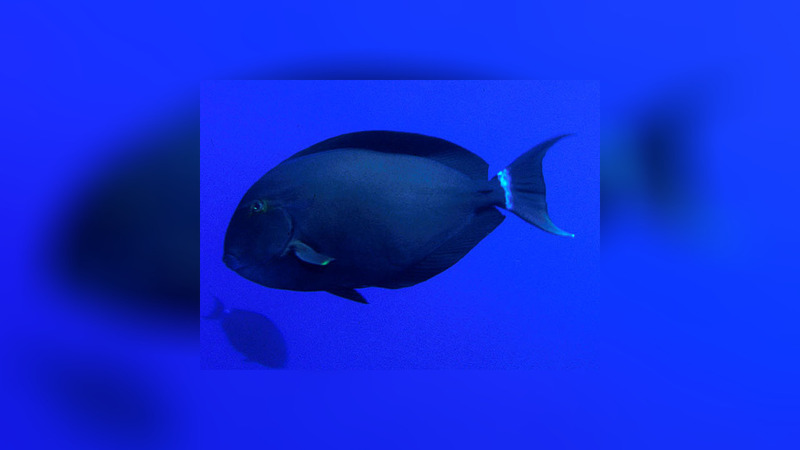 Most attempts to keep a pair of black surgeonfish have failed so far. 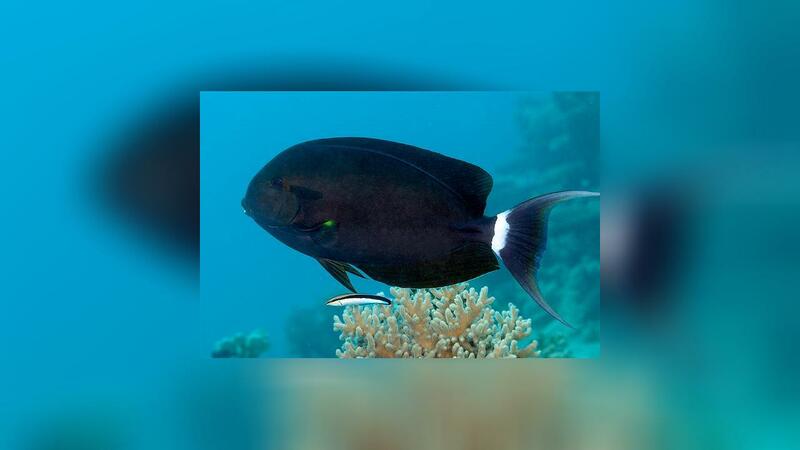 Needs to be fed 2 to 3 times a day with a diet consisting mainly of macro algae, spirulina, dried sea weed (Nori algae), vegetable flakes soaked with vitamins and some meaty fare.